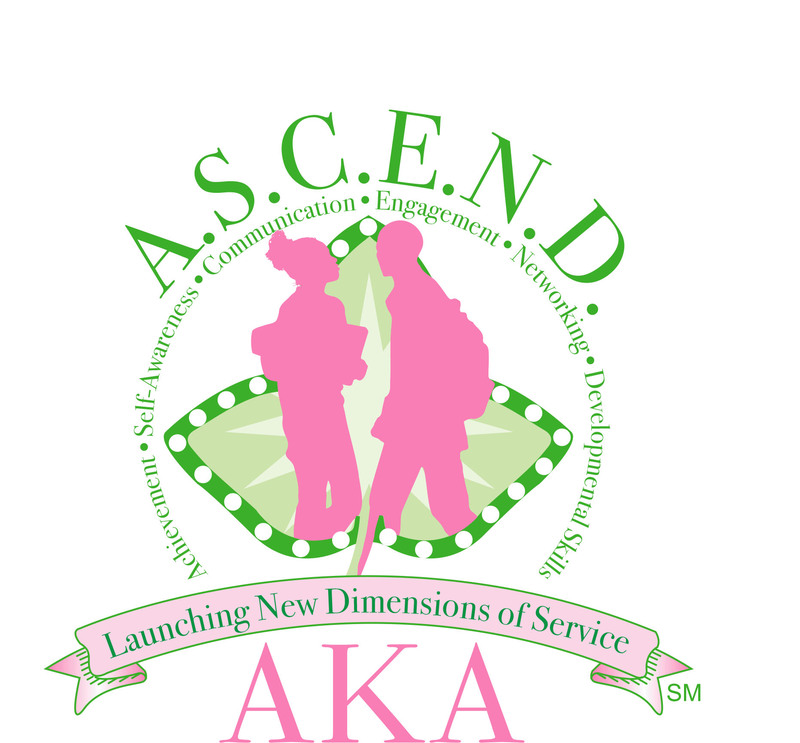 Alpha Kappa Alpha Sorority will expand its community presence as a result of these initiatives, which include International Community Impact Days and our signature enrichment program, ASCEND℠. 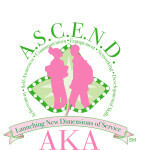 Members will engage in the sorority’s signature youth enrichment program, ASCEND℠ with efforts designed to motivate, engage and assist high school students in reaching their maximum potential. ASCEND℠ will focus on Achievement, Self-Awareness, Communication, Engagement, Networking and Developmental Skills. Students in the ASCEND℠ Program will have an opportunity to receive academic enrichment and life skills training to support their journey to college or vocational employment. Alpha Kappa Alpha Sorority will promote the learning process by providing substantial support to students through AKA One Million Backpacks℠. Members will donate and distribute one million backpacks and related school supplies to students over the four year period. Support of Historically Black Colleges and Universities (HBCU) will be a priority as Alpha Kappa Alpha launches a national campaign, Think HBCU℠ to highlight HBCUs and their contribution to the sorority and society. Through education, engagement and advocacy, HBCUs will be showcased as critical venue for moving students to and through college. Alpha Kappa Alpha Sorority will promote health awareness in three areas: Alzheimer’s Disease, Stroke and Mental Illness. The Alzheimer’s Disease and Caregiver Support Program will generate awareness and support for Alzheimer’s programming and research. Alzheimer’s disease is one of the fastest growing health challenges among African Americans. Stroke and Heart Disease Awareness will remain a focus area as Alpha Kappa Alpha launches a major stroke prevention awareness campaign with emphasis on hypertension management, diet and exercise. Mental Health will be highlighted as members bring attention to the mental illness among diverse populations with low utilization of mental health services. Alpha Kappa Alpha’s Family Strengthening Programs will target critical issues facing many families, including lack of food, shelter and financial means. Community based Childhood Hunger Initiatives will be launched in partnership with local agencies, food banks and community pantries. The Family Seasonal Wraps℠ Program will be offered as the sorority sponsors a major initiative to collect and donate hats, gloves, socks, scarves, coats, sweaters and other seasonal wraps for families in need. Fiscal Responsibility Programs will be initiated as members work with partner organizations and families to help increase their understanding of budgeting, basic financial planning and benefits of home ownership. Sorority members will implement the UNA-USA Global Classrooms Project to prepare today’s youth for an increasingly global and complex society. Alpha Kappa Alpha members will work in partnership with the UNA-USA (United Nations Association) to expand understanding of the UN, its mission and focus. A biennial Intergenerational Model U.N. Conference will be convened. Through its renewed Africare partnership, Alpha Kappa Alpha Chapters will implement youth hunger initiatives on the continent of Africa. Alpha Kappa Alpha Sorority, Inc. is not responsible for the design and content of these web pages. They are the sole property and responsibility of Sigma Kappa Omega Chapter who hosts and maintains this website. ©Sigma Kappa Omega Chapter of Alpha Kappa Alpha, Incorporated. All rights reserved. Last updated March 26, 2019.